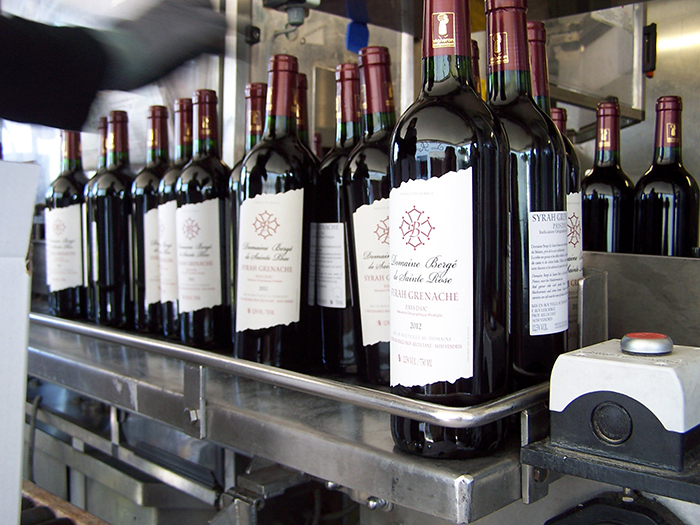 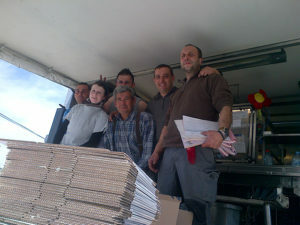 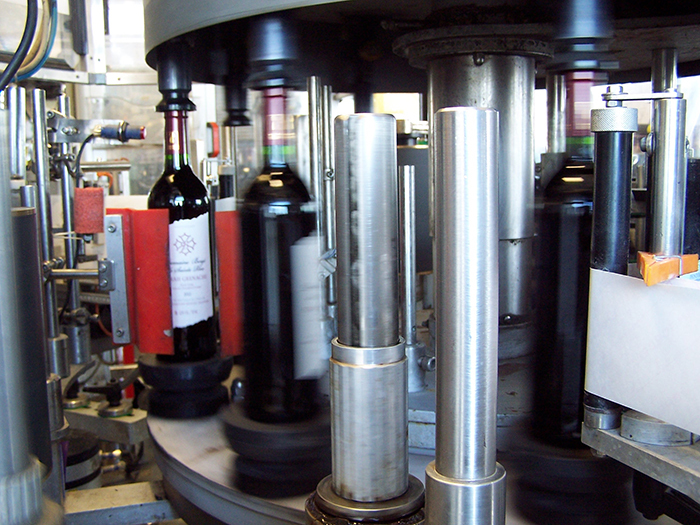 April 10, bottling chain settled for the day for bottling different wines of the area, crop 2012. 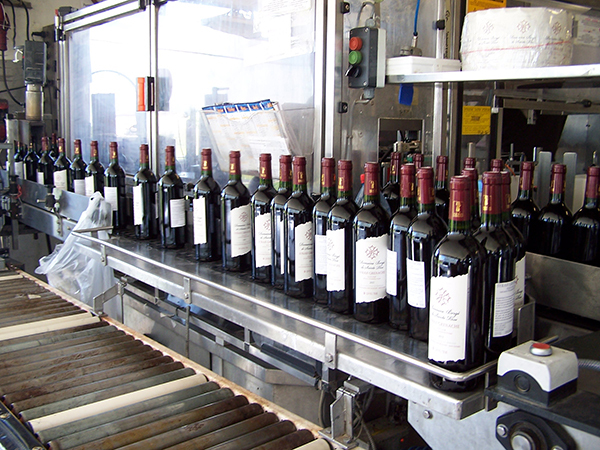 The breeding of wine is finished. I expect that the cold of winter has passed to allow the wine to clarify course, I complete the work of time by light collages and filtrations. 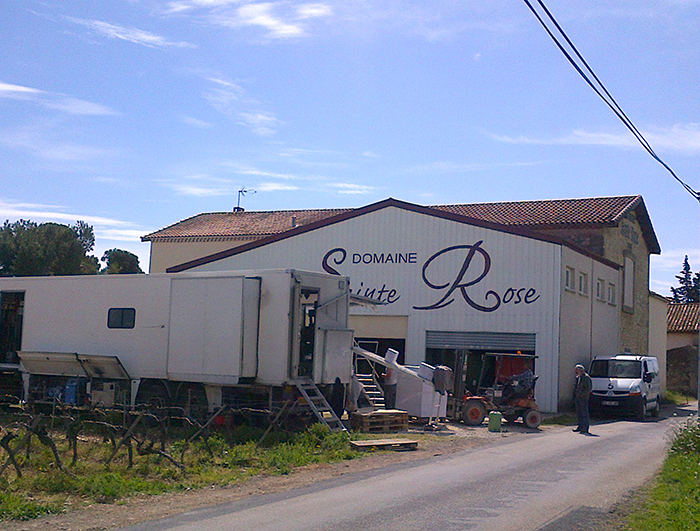 Assemblies for pink and Red has been made in collaboration with the oenologist Mr Thierry Trébillon of the ICV, tasting sessions where work becomes clearer as the past few months. It is the most sympathetic and friendly. Everything is well arrived: bottles, corks, labels, this year I added a label to give an idea of my assessments in the tasting. 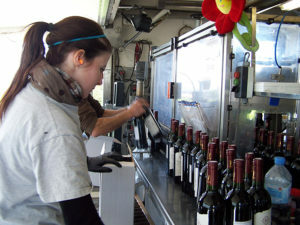 The team's work takes place easily, pallets of wine are stored in the former stables of the area. The bottles will age quietly waiting for marketing.